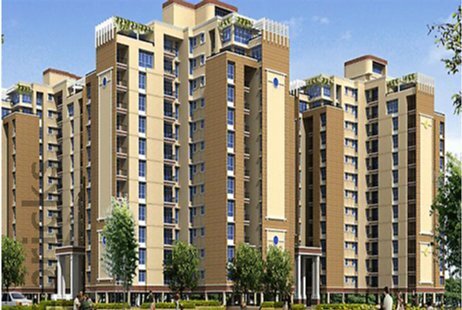 Price: ₹ 33.83 Lac Price: ₹ 3206.64 /Sq. 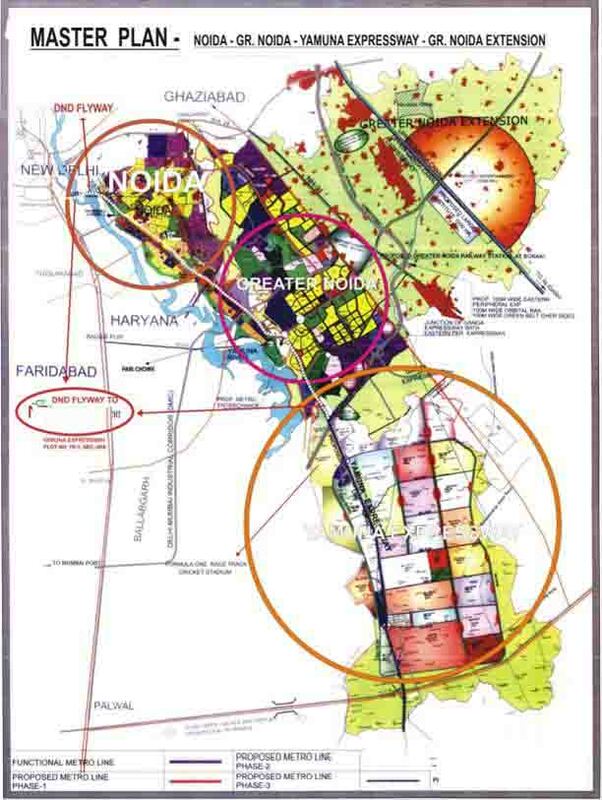 ft.
Gaur City II 12th Avenue in greater noida sector - 16 c Gaur City II 12th Avenue by Gaur Sons India is one of the popular residential project in Noida Extension, Noida.It is an upcoming project with expected possession in Dec 2015. 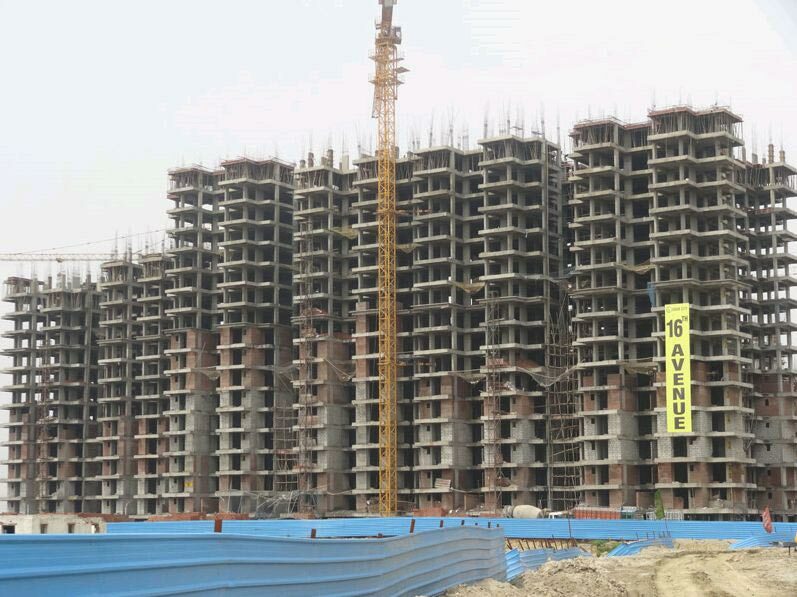 It has lavish yet thoughtfully designed 7 and 1500 residences.